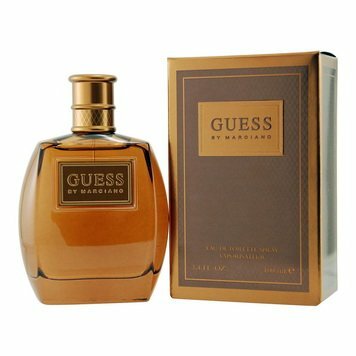 By Marciano Man61,00 - 147,70 руб. 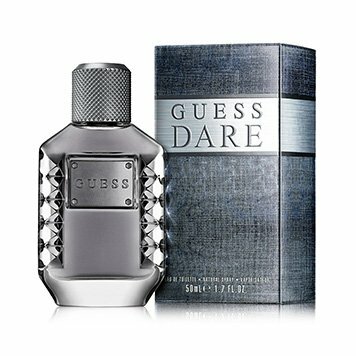 Dare Men69,46 - 119,48 руб. 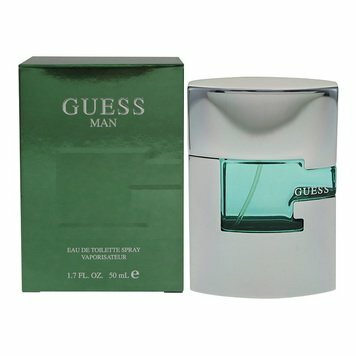 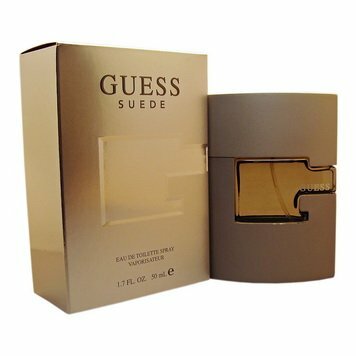 Guess Man68,20 - 110,00 руб. 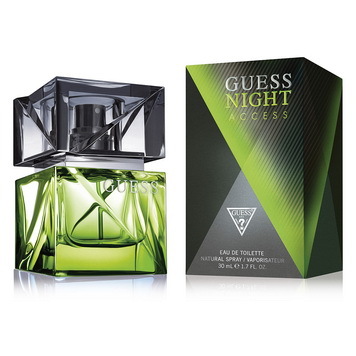 Night Access42,00 - 96,81 руб. 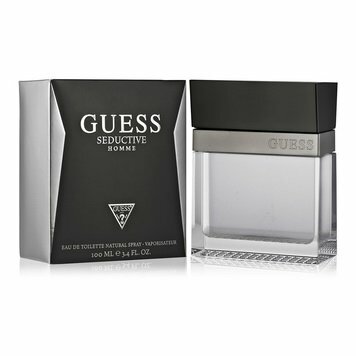 Seductive Homme37,00 - 124,00 руб. 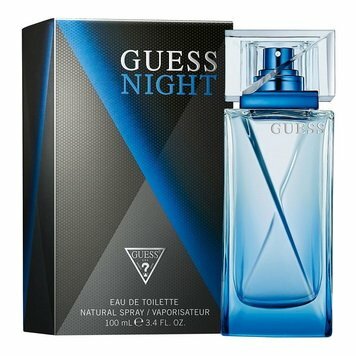 Seductive Homme Blue36,00 - 107,00 руб.